Chronic obstructive pulmonary disease (COPD) is the third highest cause of death in the world and presents a considerable health challenge.1 Although several treatments exist to improve the symptoms of COPD, there is currently no way to slow disease progression or to cure it.2 The main obstacle to a cure is the heterogeneous nature of COPD, which incorporates inflammation of the small airways (bronchitis) and destruction of the alveoli (emphysema). A number of effective therapies are available but all are designed to relieve symptoms, and none prevent progression of the disease.2 Disease exacerbation and progression rates vary substantially among patients. Therefore, current research is focussing on more tailored approaches to therapy. The number of drug therapies for COPD patients has increased in recent years, largely as a result of the modification of older compounds to give greater potency, longer duration of action and improved delivery devices. In addition, many are available in double and even triple combinations that simplify administration.3 Two recent studies have shown that once-daily single-inhaler triple therapies combining fluticasone furoate (an inhaled glucocorticoid), umeclidinium (a long-acting muscarinic antagonist [LAMA]), and vilanterol (a long-acting β2-agonist [LABA]) improved lung function and health-related quality of life (HRQoL), as well as resulting in a significantly lower rate of moderate or severe COPD exacerbations compared to dual therapy with fluticasone/LABA or LAMA/LABA.4,5 At present, the use of a triple therapy is recommended only for patients with severe symptoms or frequent exacerbations despite the combination therapy of LABA and LAMA.2 Several inhaler combinations in triple therapy are being investigated. To maximise the benefits of this therapy, there is a need for further research to identify the subgroup of COPD most likely to respond to this treatment. Eosinophilic airway inflammation occurs in 15–40% of people with COPD subjects,6 and is generally treated with corticosteroids. However, inhaled corticosteroids are associated with a number of adverse effects and current guidelines recommend limiting their use to patients with more severe disease and increased exacerbation risk.2 New therapeutic approaches are, therefore, being evaluated. A number of monoclonal antibodies (mAbs) have been developed that target cytokine/chemokine-mediated inflammation; these include the interleukin (IL)-1β antagonist canakinumab, IL-1R1 antagonist MEDI8986, IL-5 antagonist mepolizumab, IL-5R antagonist benralizumab, IL-8 antagonist ABX-IL8, and TNF-α antagonist infliximab. To date, targeting the IL-5-mediated pathway appears to be most beneficial.7 However, in July 2018, the US Food and Drug Administration (FDA) decided not to recommend mepolizumab for COPD. 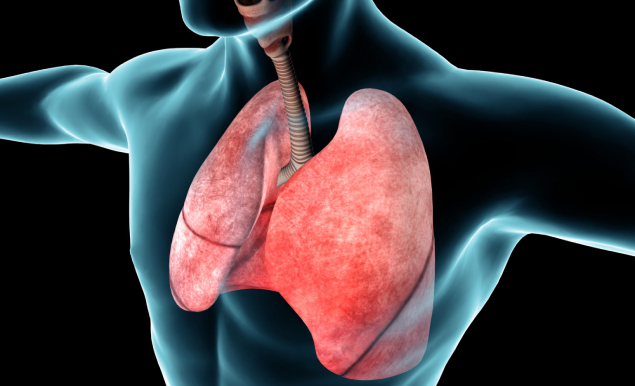 The treatment has been approved for patients with eosinophilic asthma since 2015 but the panel concluded that the role of eosinophils in COPD is less clear.8 More recently, IL-17A has been identified as a promising potential therapeutic target in COPD.9 Patient selection is likely to be critical for obtaining optimal clinical responses with these anti-inflammatory therapies. 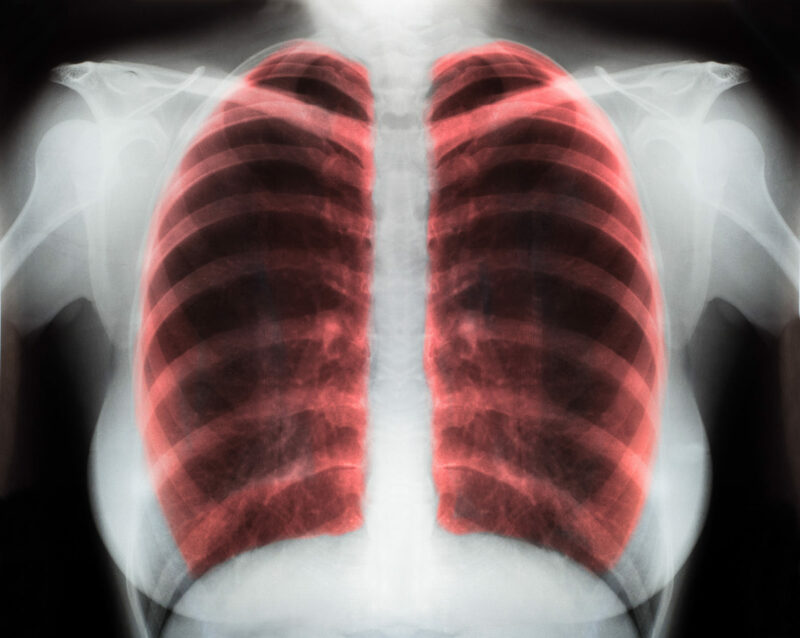 Phosphodiesterase-4 (PDE-4) is an enzyme that is found in lung structural and inflammatory cells, and is a potentially attractive therapeutic target. Several selective PDE-4 inhibitors are being developed for the treatment of COPD, such as roflumilast, cilomilast, arofylline, AWD-12-281 and SCH-351591.10 While roflumilast and cilomilast have shown clinical benefits in terms of lung function and reducing the frequency of exacerbations, they have shown little impact on quality of life (QoL) or symptoms, and have been associated with gastrointestinal adverse effects and weight loss.11 Novel strategies, such as combination therapies or different route of administration are needed to balance the efficacy of these drugs with minimising adverse events. No permanent cure exists for COPD, and smoking cessation remains the most effective intervention to improve patient prognosis.17 While we have highlighted some important recent advances, more research on the basic cellular and molecular mechanisms of COPD is urgently needed to facilitate the development of new treatments for this disease. As the number of therapeutic options increase, phenotyping will become increasingly important to tailor therapy to the individual patient. 1. World Health Organization: The top 10 causes of death. Available at: https://wwwwhoint/news-room/fact-sheets/detail/the-top-10-causes-of-death (accessed 19 March 2019). 2. GOLD, Global Strategy for the diagnosis, management and prevention of chronic obstructive pulmonary disease 2019 Report. Available at: https://goldcopdorg/wp-content/uploads/2018/11/GOLD-2019-v15-FINAL-04Nov2018_WMSpdf (Accessed 19 March 2019). 3. Celli BR, Pharmacological Therapy of COPD: Reasons for Optimism. Chest. 2018;154:1404–15. 4. Lipson DA, Barnhart F, Brealey N, et al. Once-Daily Single-Inhaler Triple versus Dual Therapy in Patients with COPD. N Engl J Med. 2018;378:1671–80. 5. Lipson DA, Barnacle H, Birk R, et al. FULFIL Trial: Once-Daily Triple Therapy for Patients with Chronic Obstructive Pulmonary Disease. Am J Respir Crit Care Med. 2017;196:438–46. 6. Saha S, Brightling CE. Eosinophilic airway inflammation in COPD. Int J Chron Obstruct Pulmon Dis. 2006;1:39–47. 7. Rogliani P, Matera MG, Puxeddu E, et al. Emerging biological therapies for treating chronic obstructive pulmonary disease: A pairwise and network meta-analysis. Pulm Pharmacol Ther. 2018;50:28–37. 8. FDA Panel Votes Against Recommending Mepolizumab for COPD. Available at: https://wwwmedscapecom/viewarticle/899848 (accessed 19 March 2019). 9. Shaikh SB, Prabhu A, Bhandary YP. 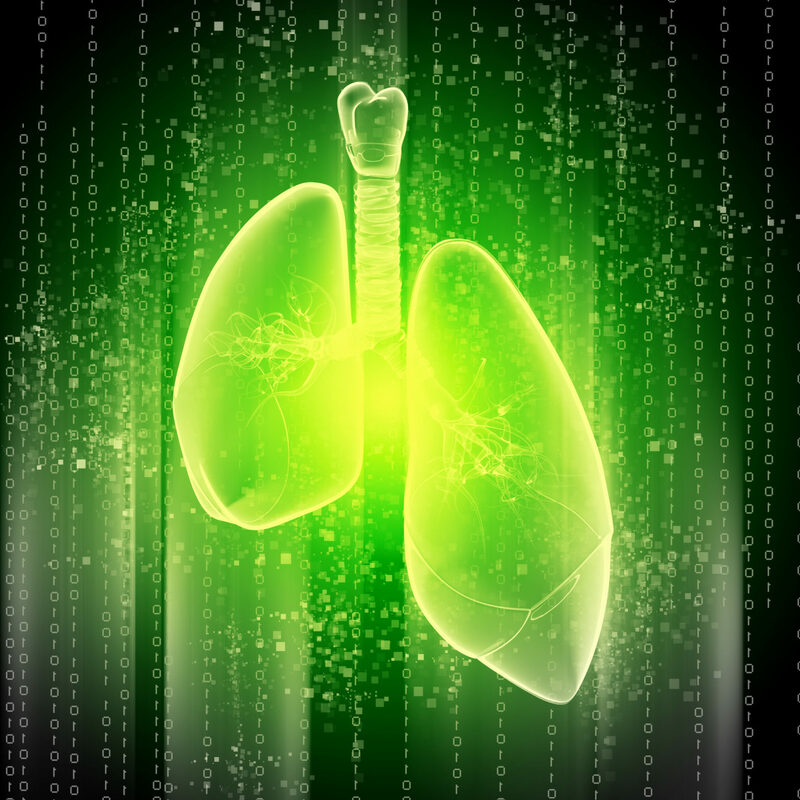 Interleukin-17A a potential therapeutic target in chronic lung diseases. Endocr Metab Immune Disord Drug Targets. 2019; doi: 10.2174/1871530319666190116115226. [Epub ahead of print]. 10. Feng HR, Zhang C, Ying SM. 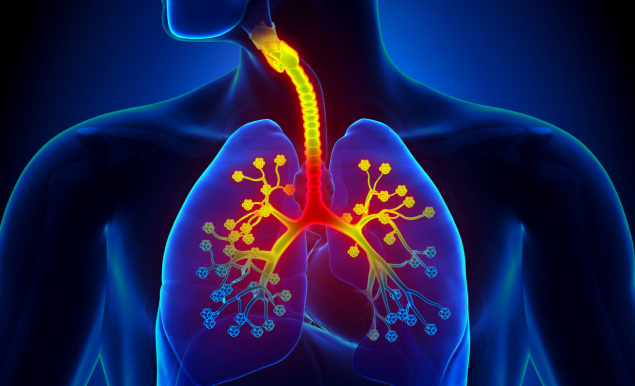 Classical and Emerging Therapies against Chronic Obstructive Pulmonary Disease. Chin Med J (Engl). 2018;131:1894–7. 11. Chong J, Leung B, Poole P. Phosphodiesterase 4 inhibitors for chronic obstructive pulmonary disease. Cochrane Database Syst Rev. 2017;9:Cd002309. 12. Chapman KR, Burdon JG, Piitulainen E, et al. Intravenous augmentation treatment and lung density in severe alpha1 antitrypsin deficiency (RAPID): a randomised, double-blind, placebo-controlled trial. Lancet. 2015;386:360–8. 13. McElvaney NG, Burdon J, Holmes M, et al. Long-term efficacy and safety of alpha1 proteinase inhibitor treatment for emphysema caused by severe alpha1 antitrypsin deficiency: an open-label extension trial (RAPID-OLE). Lancet Respir Med. 2017;5:51–60. 14. Torres-Duran M, Lopez-Campos JL, Barrecheguren M, et al. Alpha-1 antitrypsin deficiency: outstanding questions and future directions. Orphanet J Rare Dis. 2018;13:114. 15. Sun Z, Li F, Zhou X, et al. Stem cell therapies for chronic obstructive pulmonary disease: current status of pre-clinical studies and clinical trials. J Thorac Dis. 2018;10:1084–98. 16. 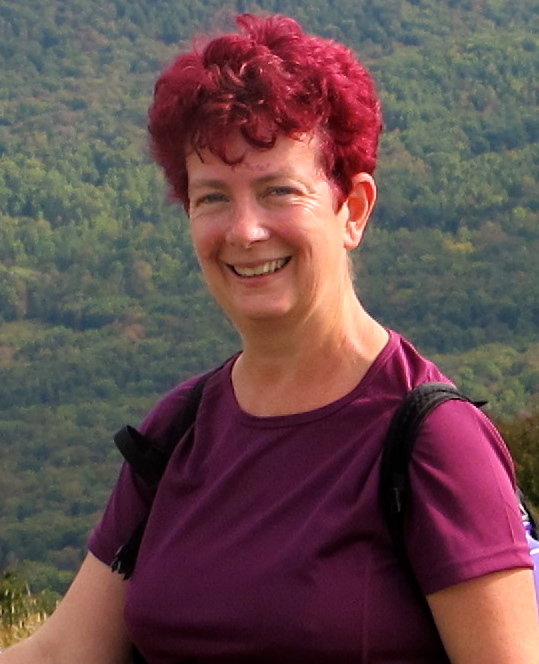 Criner GJ, Sue R, Wright S, et al. A Multicenter Randomized Controlled Trial of Zephyr Endobronchial Valve Treatment in Heterogeneous Emphysema (LIBERATE). Am J Respir Crit Care Med. 2018;198:1151–64. 17. Warnier MJ, van Riet EE, Rutten FH, et al. Smoking cessation strategies in patients with COPD. Eur Respir J. 2013;41:727–34.